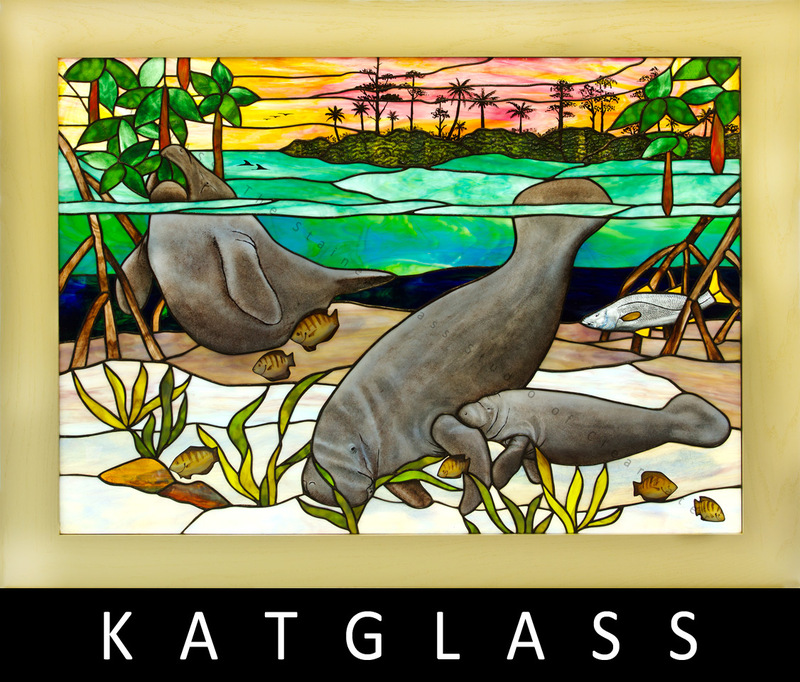 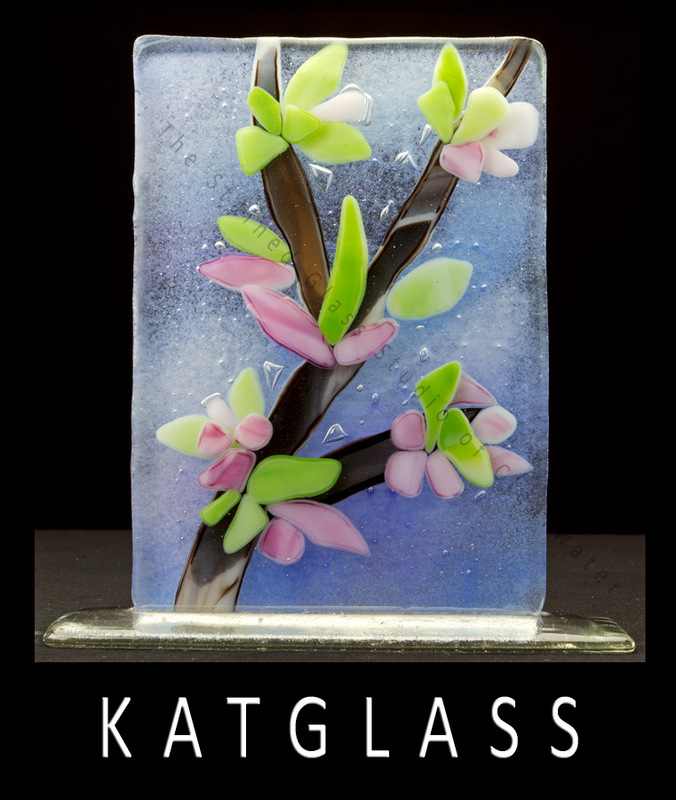 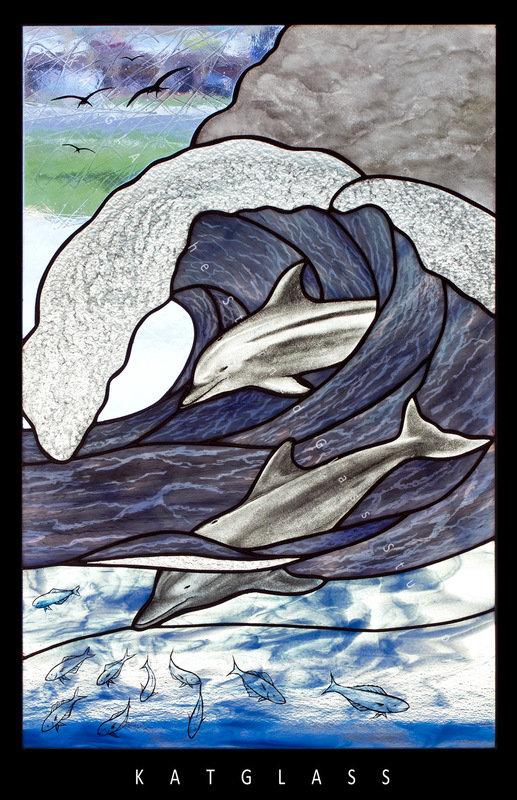 KATGLASS: The Stained Glass Studio of Clearwater, Florida is a contemporary glass studio working in a historically traditional medium. 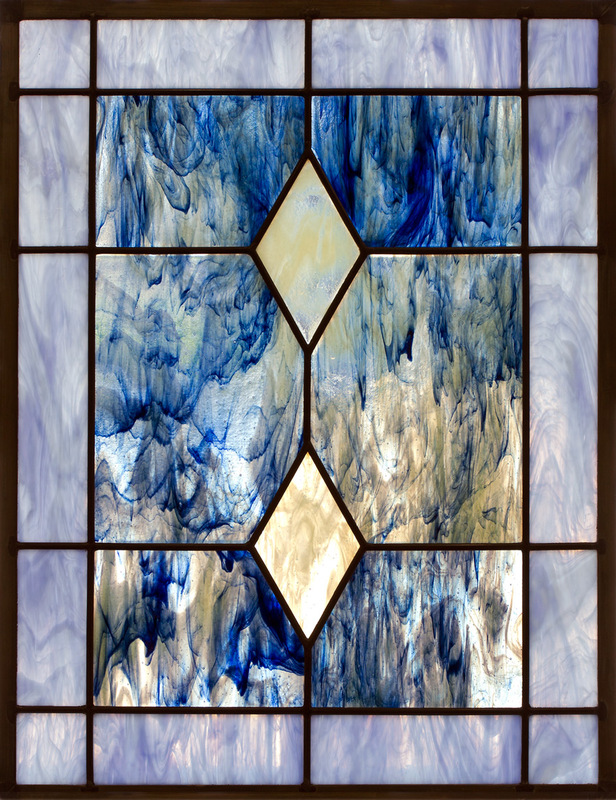 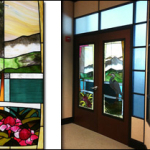 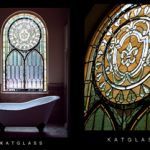 KATGLASS offers beautifully hand designed stained and leaded glass pieces for ecclesiastical, corporate, and private installations. 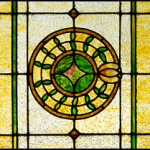 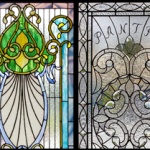 Our staff has over 100 years of collective experience and our studio specialties include intricately accurate stained glass repair and restoration, traditionally painted stained glass faces and figures, and authentically designed period stained glass pieces from all era’s. 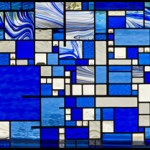 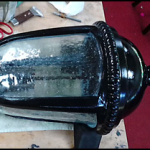 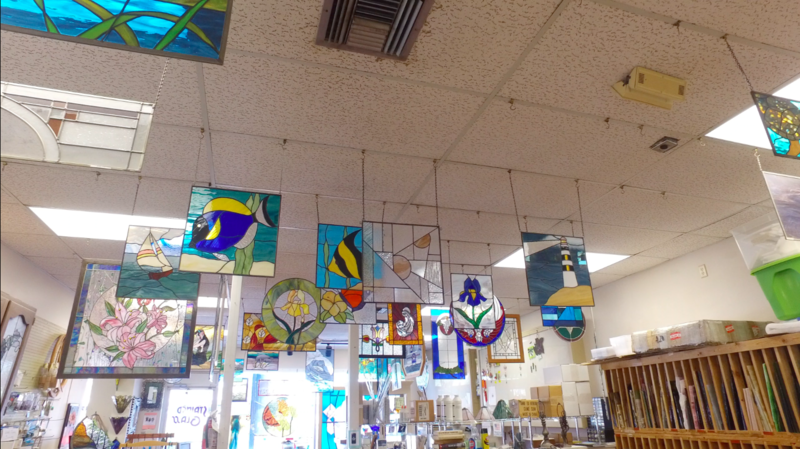 We’re also well versed in modern visions with a traditional twist in all facets of stained and leaded glass, sandblasting, fused glass, mosaics and jewelry. 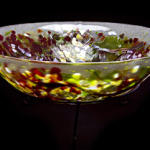 Our warm glass projects includes fused glass sinks, vessels and art pieces all around the world. 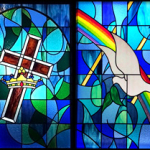 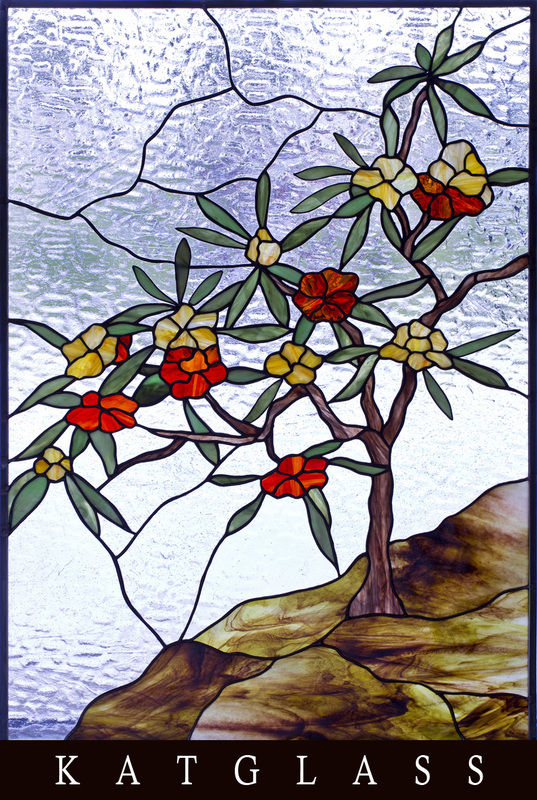 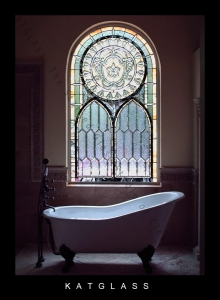 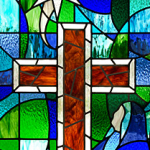 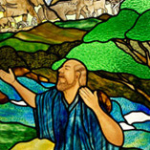 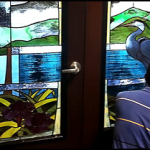 We also build stained glass doors, stained glass church windows, stained glass bathroom windows, stained glass lamps, and many other stained glass panels and pieces. 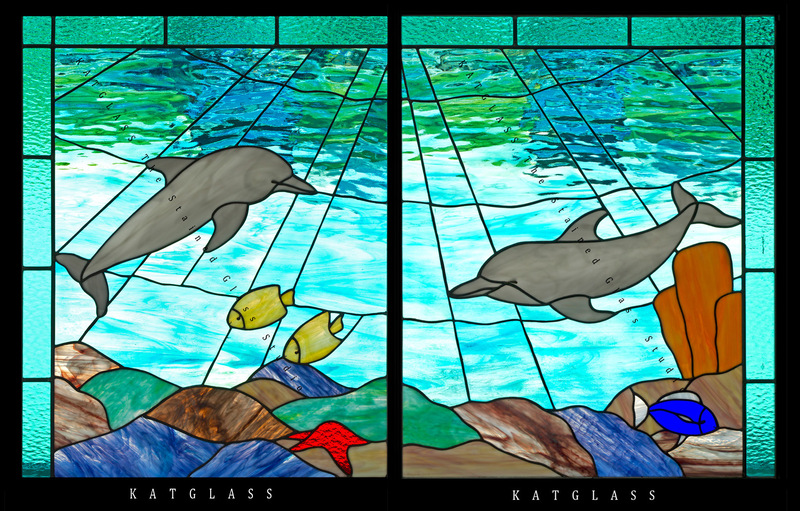 Please visit our studio in the Tampa Bay area or contact us here to have a specialist help you with your stained glass projects or designs. 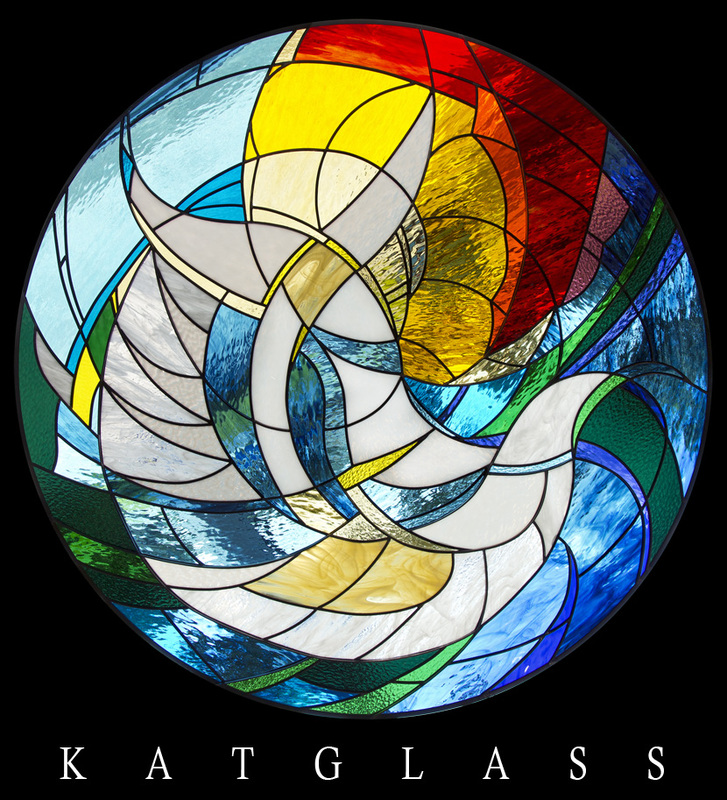 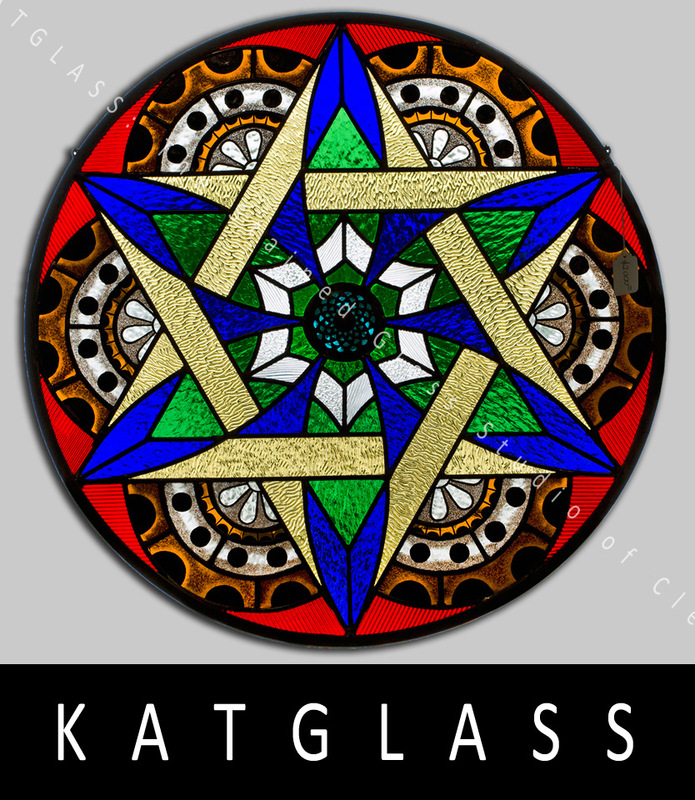 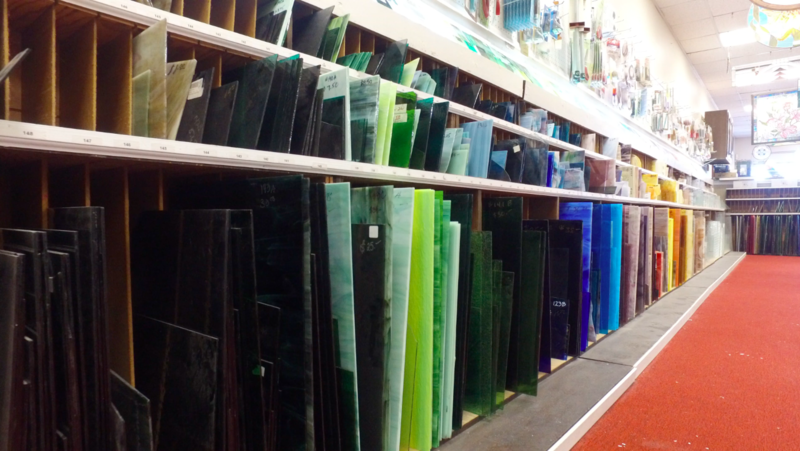 KATGLASS also offers stained glass supplies, classes, and personal individual training in one on one sessions. 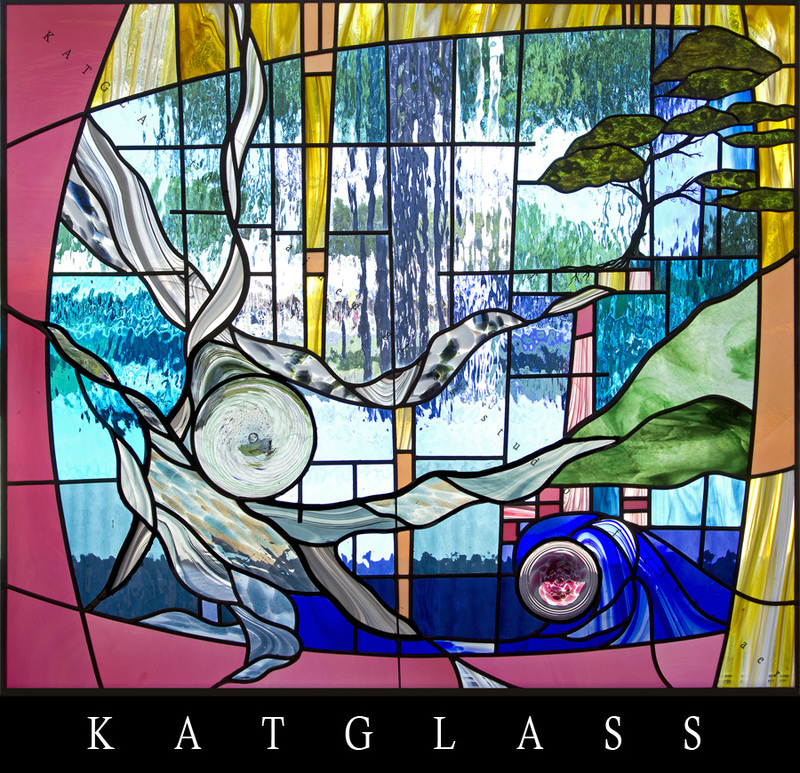 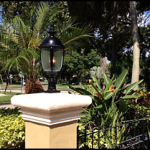 KATGLASS serves clients in Largo, Florida, Tampa, Florida, St. Petersburg, Florida, Tarpon Springs, Florida, Dunedin, Florida, Orlando, Florida, Miami, Florida, Tallahassee, Florida and the larger Tampa Bay Area.